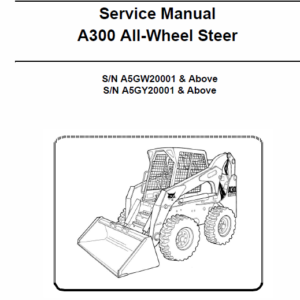 These service manual contains all the information required to assist you or a trained service engineers with all work, repairs and maintenance on this Skid-Steer Loader . 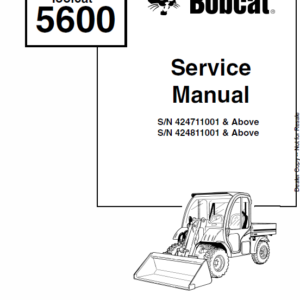 Bobcat S850 service manual instructions are necessary before operating or servicing machine. 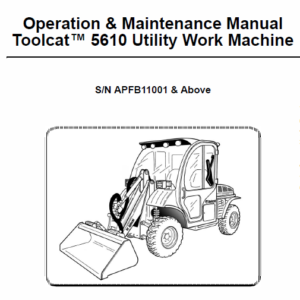 Read and understand the Operation & Maintenance Manual, Operator s Handbook and signs (decals) on machine. 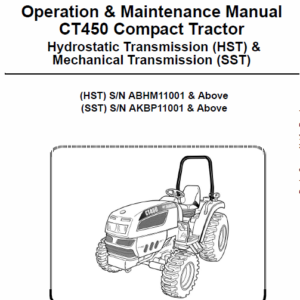 Follow warnings and instructions in the manuals when making repairs, adjustments or servicing. 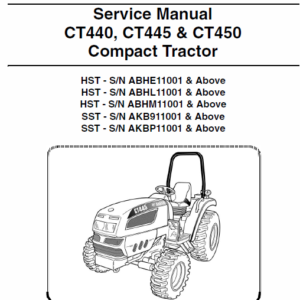 Check for correct function after adjustments, repairs or service. 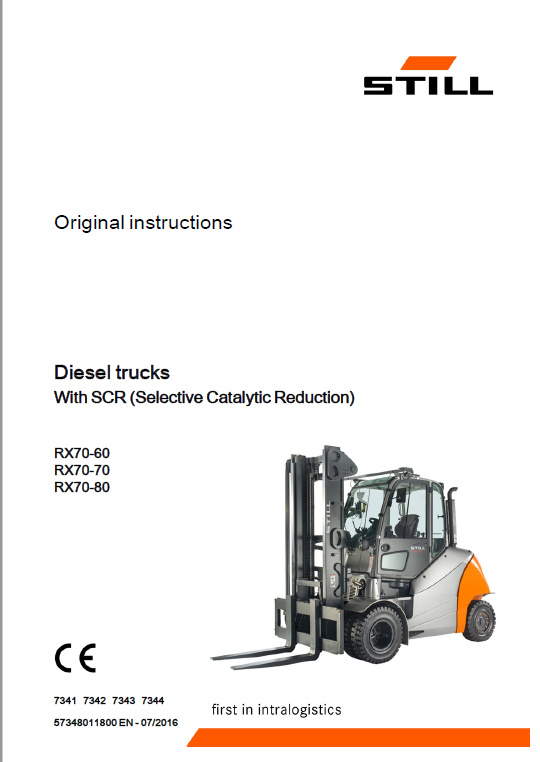 Untrained operators and failure to follow instructions can cause injury or death. 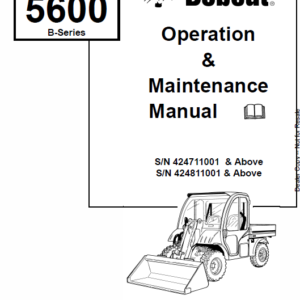 These manual is for the Bobcat S850 Skid-Steer Loader . 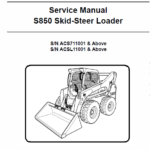 It provides necessary servicing and adjustment procedures for the Bobcat S850 Skid-Steer Loader and its component parts and systems. 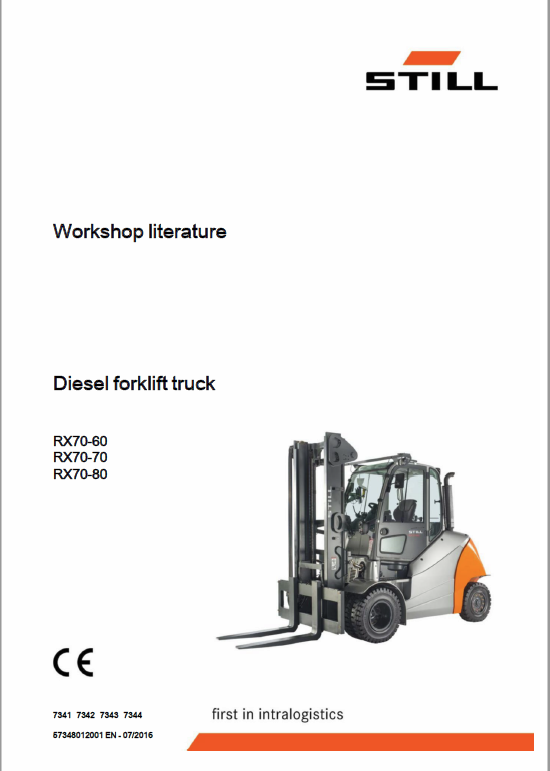 Refer to the Operation & Maintenance Manual and service manual for operating instructions, repair, starting procedure, daily checks, etc. Was skeptic at first before buying. However, payment was done securely through paypal and item sent within 2 hours. Quick response. I live in BC Canada and ordered manual at 4pm pacific time. I received the manual at 7pm. Same day. 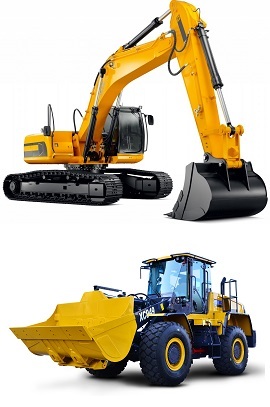 I was previously a dealership tech and now work as an independent contractor. 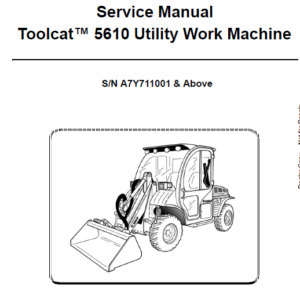 This is the bobcat factory manual. This saved hours in diagnostic time. 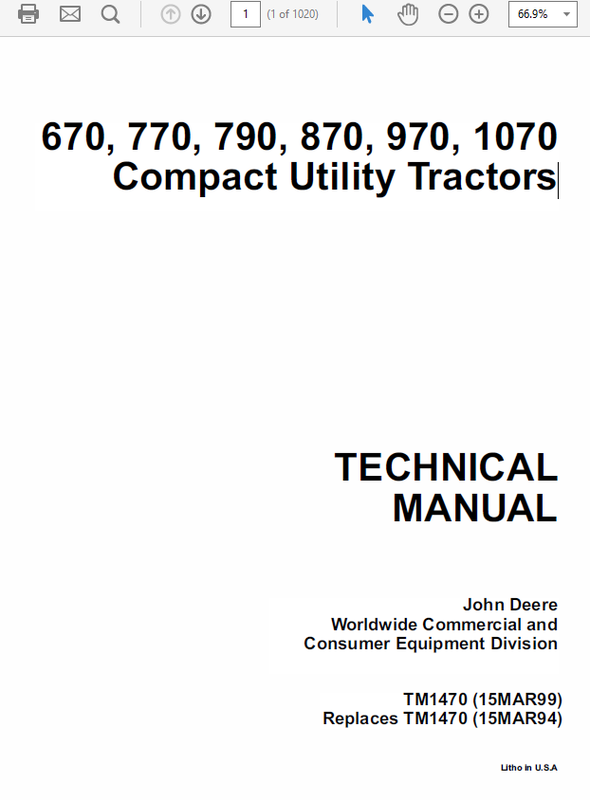 If you don’t know, get the manual and save time. It’s worth the $$. I will be shopping here again.